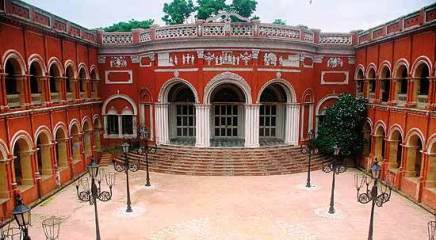 Itachuna Rajbari is a century old Rajbari and a perfect heritage resort in Hooghly district, about an hour drive from Kolkata. The place, a modern village offers a perfect blend of nature and modernity to unwind in a royal ambience. 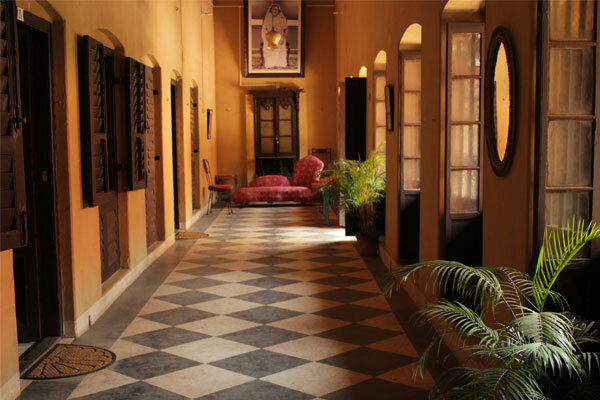 The Rajbari is a place where history resides and you can feel its princely presence. 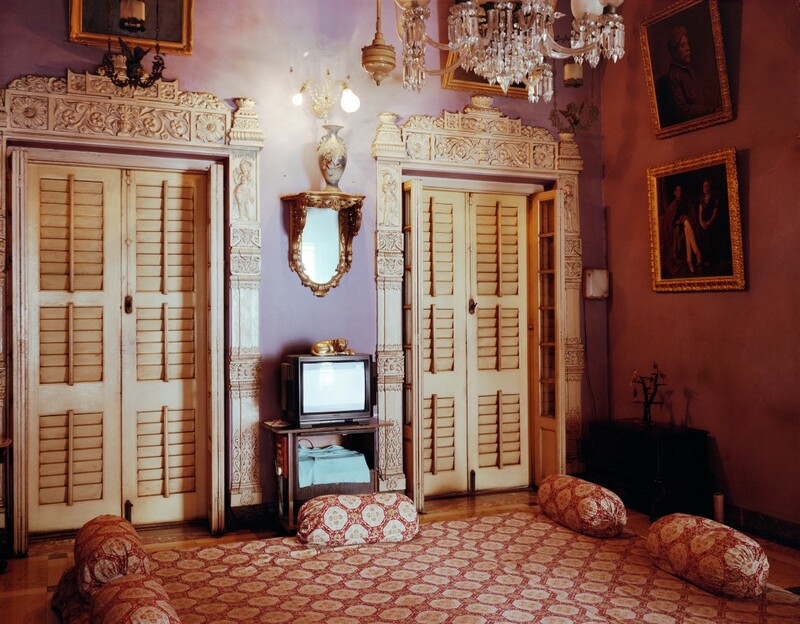 The Rajbari is divided into five mahallas – a village courthouse, a ballet dancing hall, kitchen house, guest house and an andar mahal for ladies. It has one of the largest family temples of the Rajbaris of Bengal. The family deity ‘Shreedhar Jeeu’ is still offered prayers four times a day, with occasional mass gatherings in the plush courtyard. 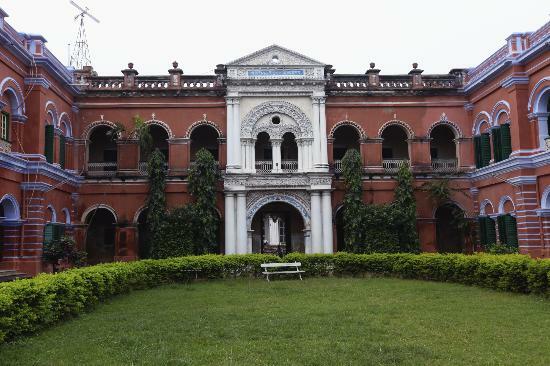 In the backyard of the Rajbari, a lush green area, erstwhile ‘Khamar Bari’, now converted to an outdoor shooting area. An adjoining pond with idyllic jungle is a hotspot for get-togethers. 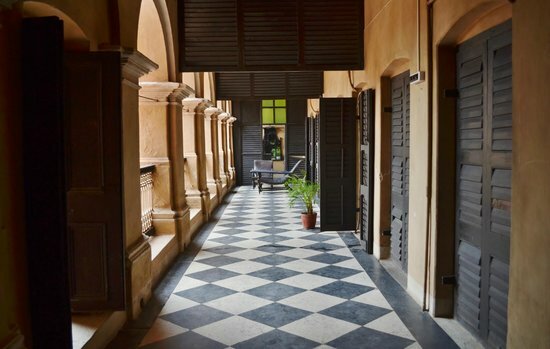 Staying within the centuries-old Itachuna Rajbari is itself fascinating. Rooms are attached to open garden terrace decorated with antique pieces ,lightings and a beautiful fountain. 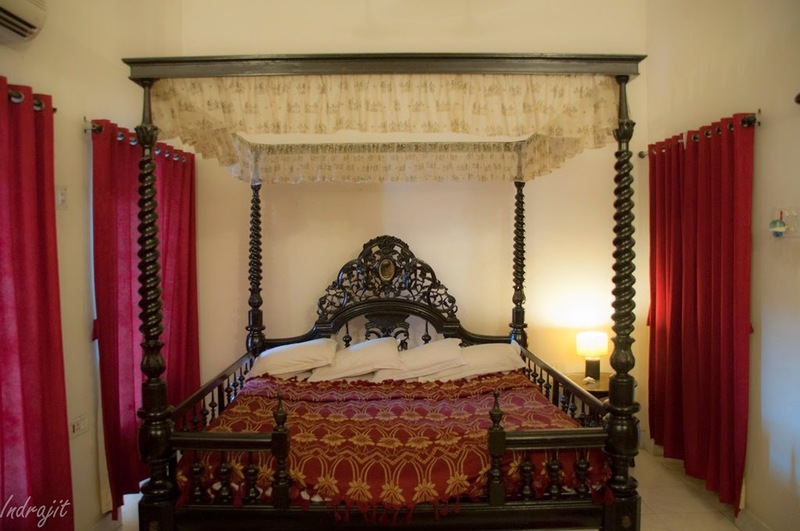 The royal styled rooms are exceptionally beautiful with an overlooking manicured garden and open portico. A walk through the entire Rajbari is a must. The walk is nothing short of a journey through time which is often punctuated by the chirping of birds or the sweet ringing of bells coming from the temple. Also don’t miss out the early morning or late evening walks through the lush fields or watching the picturesque sunset from the ‘pukurpar’ (pond). Also don’t miss out the remnants of an ‘Atithisala’ the century old guest house for the priests. You can fly kites in the terrace, play Kabaddi or Kho-Kho or Kit-Kit, sit under the starlit sky with the noise of the last passing train, soak in the local culture and can even smell the wet soil. In short you can be yourself and let yourself loose free. 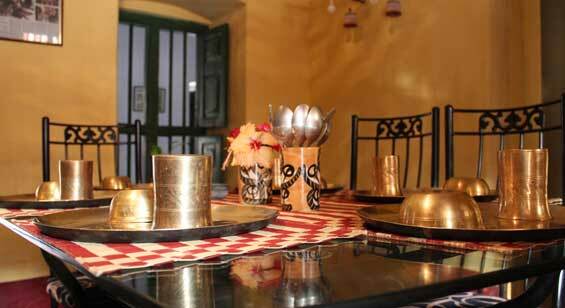 The authentic and genuine Bengali cuisines served at the Itachuna Rajbari are simply delicious and hard to miss out. From ‘Luchis’ with “Saada Alur Tarkari”, “Dhokar Dalna” and “Shukto” to the sumptuous “Kasha Maangsho”, the menu represents some of the best age-old dishes from Bengali cuisine. Prior booking is a must. Considering the huge rush on weekends.